When digital fabrication is used to make toys or jewelry, it can be fun. Household items like utensils or a vase move it into the realm of being utilitarian. 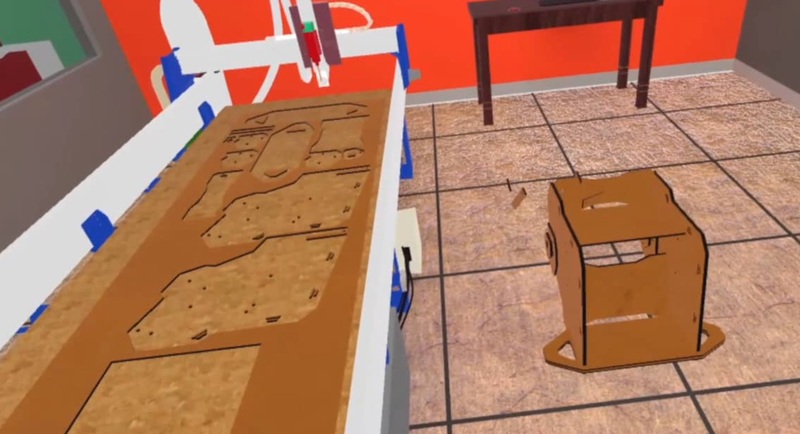 But used for medical resources, digital fabrication can cross over into true importance and advancement. 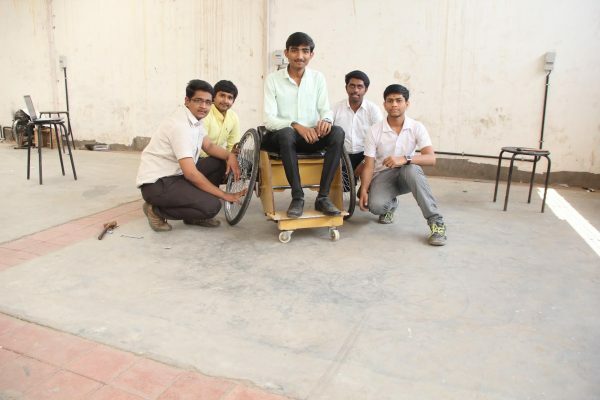 The DIY Wheelchair TooWheels falls into that category. Fab Lab Connect is proud to offer TooWheels as a project for replication. Application to replicate TooWheels is here. Sneak peek: Watch a VR video of TooWheels being created! TooWheels is a technical and cheap answer to problems of people with disability. 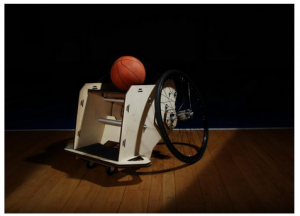 It’s a sport wheelchair redesigned to be very easy to produce using CNC machines, and can also be self-constructible using simple do-it-yourself tools and materials, or FabLab technologies. TooWheels has a different technical approach in frame and production system that make the wheelchair easy to produce. This solution is carried to the extreme with the possibility of having a self-assembling chair or a completely self-made one. The chair project was developed in collaboration with athletes and biomedical experts at FabLab Torino, and is tested by professional basket players. TooWheels is an answer to the high price of the sport wheelchair. Created by Fabrizio Alessio in Italy, the TwoWheels DIY Wheelchair was one of the 30 best projects at the Global FabLab Award 2014 and was also selected in the ADI design index 2014. It was one of five projects selected for Fab Lab Connect’s Fab Replication Grant in 2015. Besides the grant money of $1,000, this contest opened the door for other labs to learn about TooWheels and facilitated making the wheelchairs too! It was replicated in Fab Lab Yachay, Ecuador, with the support of Schlumberger. Fab Labs, Makerspaces, DIYers: To replicate TooWheels, fill out the Application here. See the TooWheels sport wheelchair in action in a video by Fabrizio Alessio.